Meet our new Board Chair, Zoe Sharp! Summer started out on a high note with the Tico Taco Takedown, which raised over $12,000 for the women and children in our residential programs. Thank you to everyone who participated, especially Tico staff, participating chefs, and every donor who gave their time, money, and skills to support MSP. We couldn't do our work without your support. If you missed the Tico Taco Takedown, but are looking for another tasty way to support My Sister's Place, help us win D C's War of the Rosés at La Jambe ! 10% of ALL ros é sales benefit MSP for ALL of July - read more below! At our shelter this summer, residents are benefiting from two new community partnerships with Yoga District and the DC Public Library . Through the generosity of the SuPau Foundation, Yoga District now holds weekly trauma sensitive yoga classes at MSP's shelter. For the next year and a half, residents can take advantage of this free and healing self-care option, with Yoga District providing the instruction, yoga mats, and materials on site. In addition, our youth residents are taking part in DC Public Library's "Summer Challenge" because library staff are coming to them. DCPL's "Summer Challenge" invites kids to read 20 minutes a day for each month from June to August. Participants log their reading hours and visit a library on the 20th of each month to receive prizes and take part in fun activities. To remove the barrier of traveling to a library location, library staff is visiting MSP's shelter each month to engage our residents in the Summer Challenge, and so far, the kids are loving it! As summer winds down, we're preparing for the beginning of the school year. Thanks to the generosity of our amazing donors, we have backpacks and school supplies for every child in our residential programs. However, school uniforms remain a need and are often a prohibitive expense for families. We hope you will help us provide uniforms for the children in our Shelter and RISE programs. If you are interested in donating uniforms to our shelter residents, please contact our Development Manager Renae Erichsen-Teal at renae@mysistersplacedc.org for more information about specific uniform pieces and sizes. Lastly, join us in welcoming our new Board Chair, Zoe Sharp , and take a moment to read about her below . We are thrilled she is bringing her expertise and passion to lead MSP's board into our 40th year. Thank you for your continued support throughout the summer months, and we wish you and yours a safe and enjoyable summer. 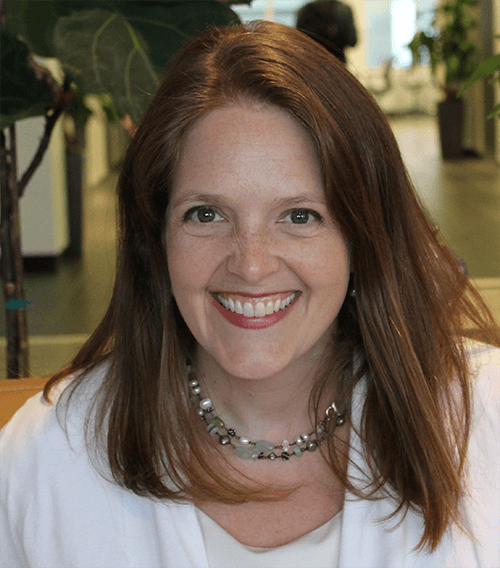 Zoe Sharp works at Optoro, Inc. as Deputy General Counsel and teaches as an Adjunct Instructor for American University’s Kogod School of Business. She graduated from Yale University and Stanford Law School, and has a M.S. in Accounting from American University, and is both a lawyer and a CPA. 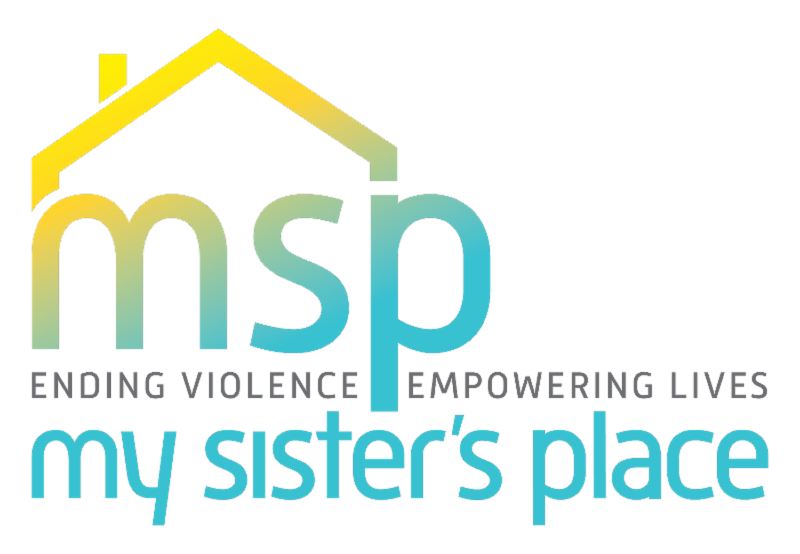 She succeeds Mazen Yacoub, veteran board member of 10 years, whose service to MSP as Board Chair made an invaluable and lasting impact over the last decade. Support us in DC's War of the Ros é s!